Israel has said that it is holding an employee of the French consulate in Jerusalem on suspicion of smuggling weapons from the Gaza Strip to the West Bank. 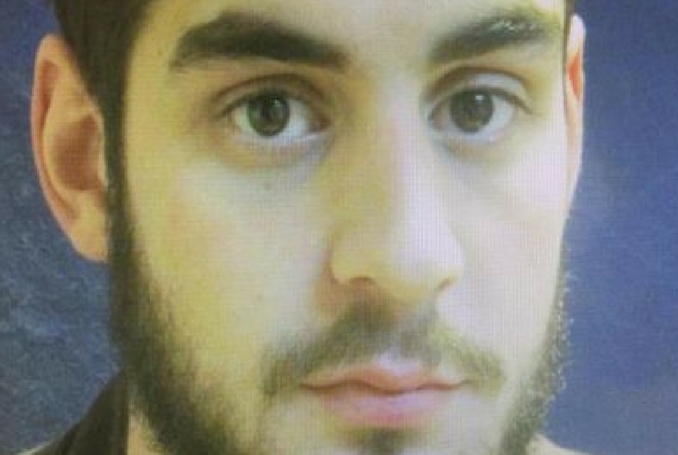 The French citizen, identified as Romain Franck, was arrested in mid-February but Israeli authorities only revealed the information on Monday after a gag order was lifted. Franck is accused of smuggling a total of 70 pistols and two assault rifles, according to Israeli media reports. Citing Israel’s internal security agency – the Shin Bet – Israeli news outlets said the employee was acting out of financial motives. 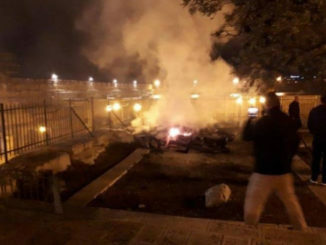 Several Palestinians have also been arrested in Jerusalem in suspicion of connection with the case. Barak Ravid, an Israeli journalist for Channel 10, said the “incident was dealt with by the highest levels in both countries to prevent diplomatic crisis”. France agreed to the Israeli request to strip the consulate worker of his consular immunity.